Ready to ball, Spikeball is back! A mix between volleyball and foursquare, spikeball is a great way to spend an afternoon. 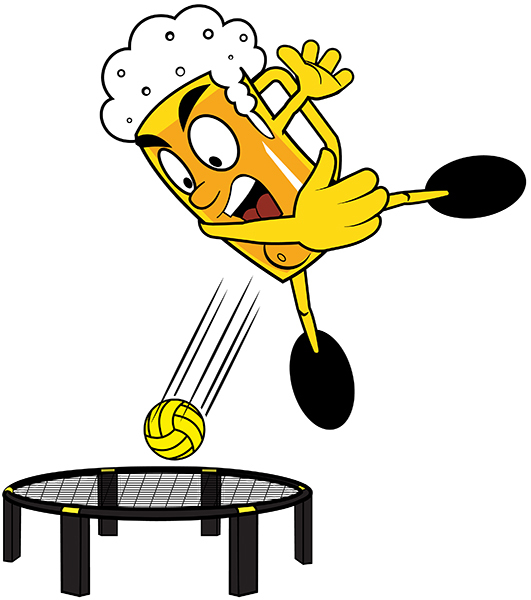 We are now offering a co-ed spikeball league with all levels of competition, so if you ever wanted to try it, now is your chance!Come out, play, meet new people and head to the sponsor bar after for some post-game celebrations.